Estate planning pertains to the division of assets after you die. Everyone has an estate and it is comprised of everything you own, from your house to your car to your favorite baseball card. 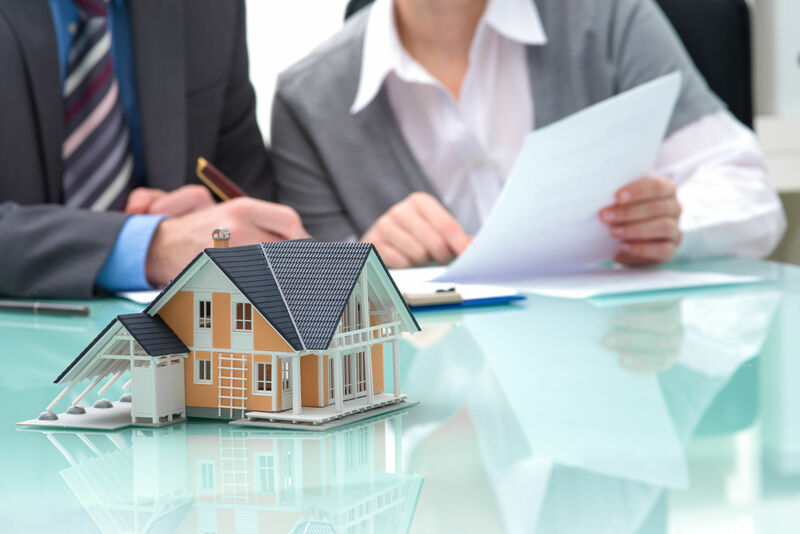 Without proper planning, your assets may be subject to distribution based upon the laws of the state in which you reside. To ensure your estate and belongings are divided according to your desires, it is advisable to discuss your plans with a trusted attorney. McCloskey will guide you while you examine your options. He will instruct you as to how to prepare a will or revoke or amend an existing will and will help you decide whether a trust is the right option for you. When you pass on, you want your assets to be distributed promptly and with minimal court costs, legal fees or taxation. In order to protect your estate, it is necessary to prepare for every possible option towards the end of your life. Estate planning extends beyond simply giving away your things, it also includes how you want to be buried, names a guardian for minor children, and it can even protect the people you love from possible creditors or divorce. Properly planning your estate is the last way to reach out to those you love and let them know how important they were to you in life. Many families are caught off guard during the passing of a loved one and sorting through confusing legal procedures is the last thing on their minds. Don’t wait to plan your estate. Give yourself and your family peace of mind by exploring your options and making decisions that will most benefit the people you love.